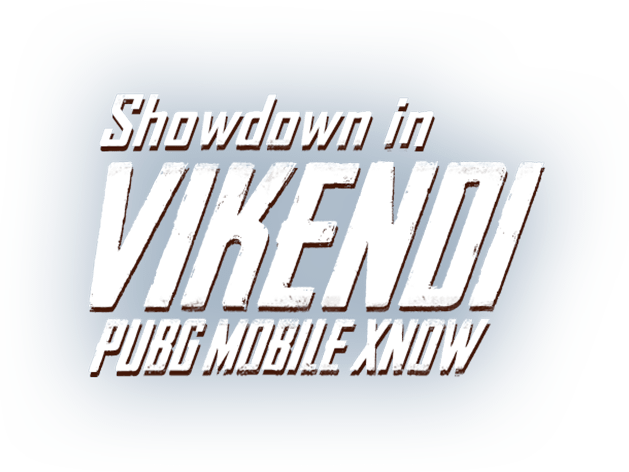 New map Vikendi is here! 6km x 6km snow map with nowhere to hide! Severe Weather Alert: A blizzard is coming! Good idea: Dodge bullets with a snowmobile. Bad idea: Amuse others by drifting with a snowmobile. Go to the Lab to upgrade your firearm finishes, from appearance to special effects! How do I upgrade firearm finishes? Check out the Upgrade page. 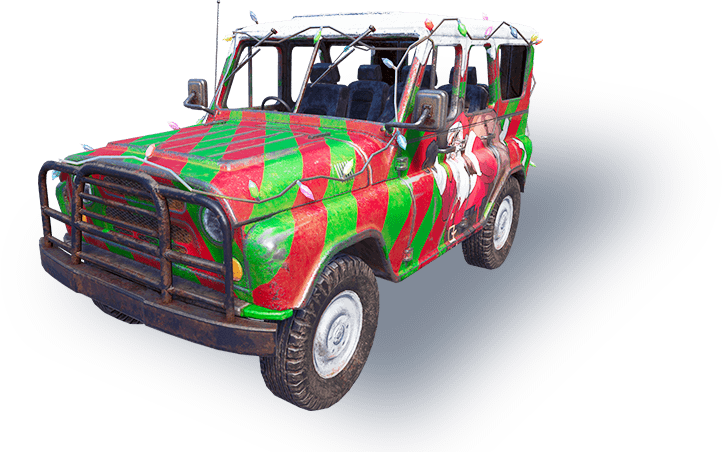 Join the Snow Day events for a chance to win Glacier - M416, an upgradable firearm finish! 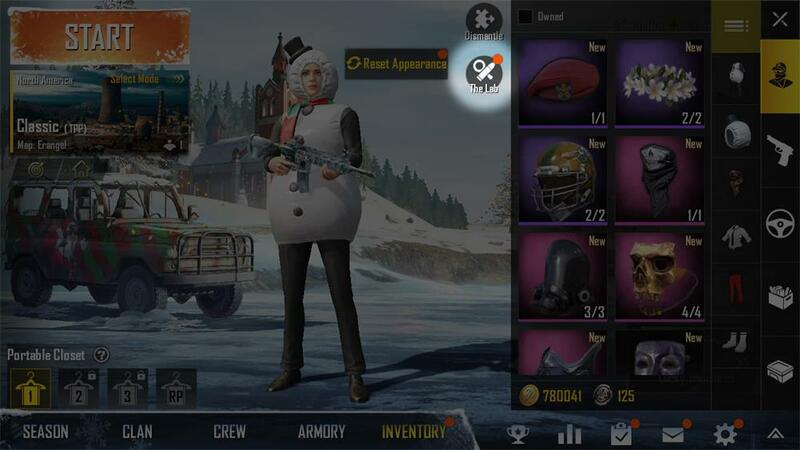 Complete daily missions to get Treasure Vouchers, or spend UC to play Lucky Treasure for a chance to get firearm finish upgrade materials or the upgradable Glacier - M416 finish itself, or even Holiday outfits! 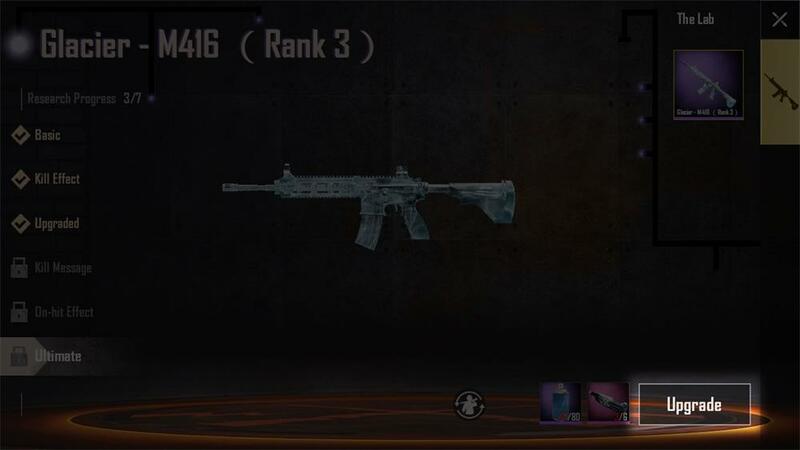 And don't worry about luck - every player will get the upgradable Glacier - M416 finish after playing Lucky Treasure 120 times. If you already own it, it will be dismantled into upgrade materials automatically. Experience the Snow Theme with this mini game!